What color will make red with green? In paints the color red and the color green are complementary colors. These two colors share no common properties and it is not possible to make green turn into red. 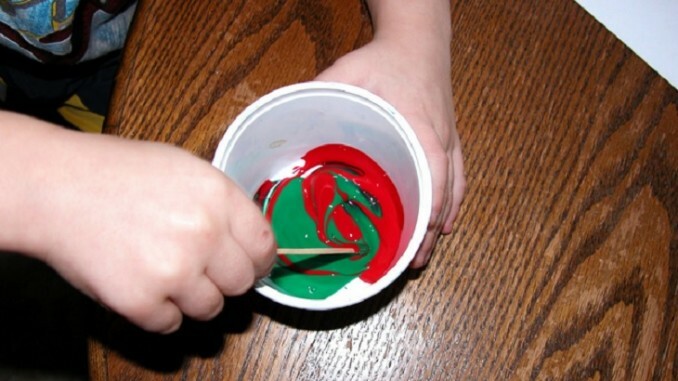 Mixing red and green together cancels both colors and gives you a brown. There is no way to make green into red. It makes brown because red + yellow + blue = brown color and blue with yellow is green, so red and green is brown. But you can see a demonstration of how with additive color red and green make yellow. 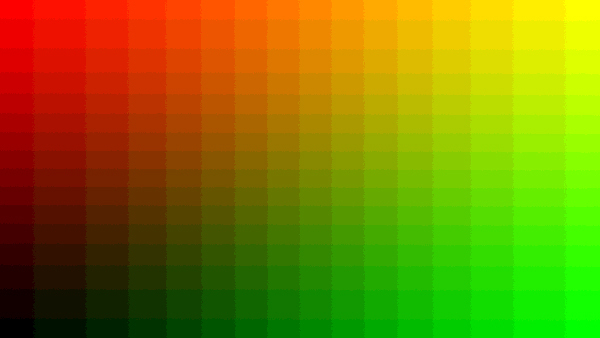 Additive color (color with light) has a different color wheel than subtractive color. With photography it is important to understand additive color along with subtractive color.